GUK once again reaches the top of the ACS scoring pyramid with an outstanding score of 170 out of 174! We have consistently been in the top 1% of ACS security companies since the scheme’s inception 13 years ago, a clear testament to our continued commitment to quality and professionalism. 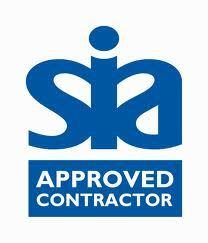 Next, let’s see if we can retain our 100% Achilles score, before embarking on our first ISO 27001 audit in November.